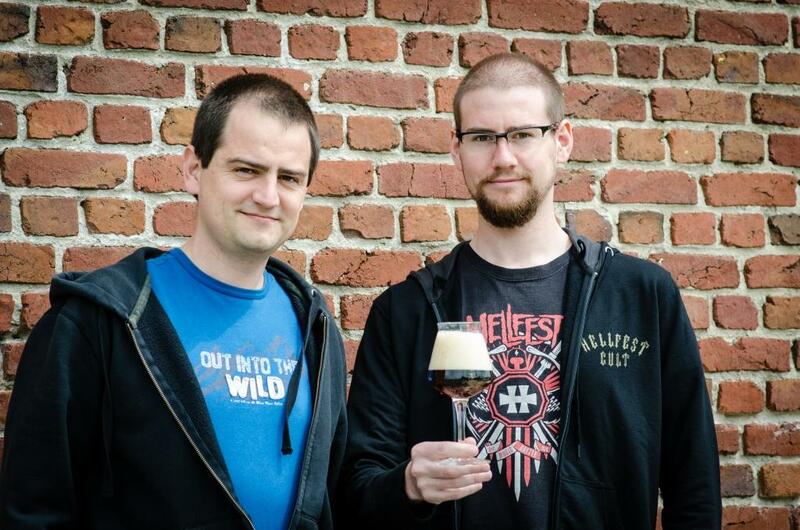 Quentovic brewery started in 2014, when we (Jean Jacques and Grégoire, two bothers), weary about industrial beers, wanted to brew and sell our own beers. 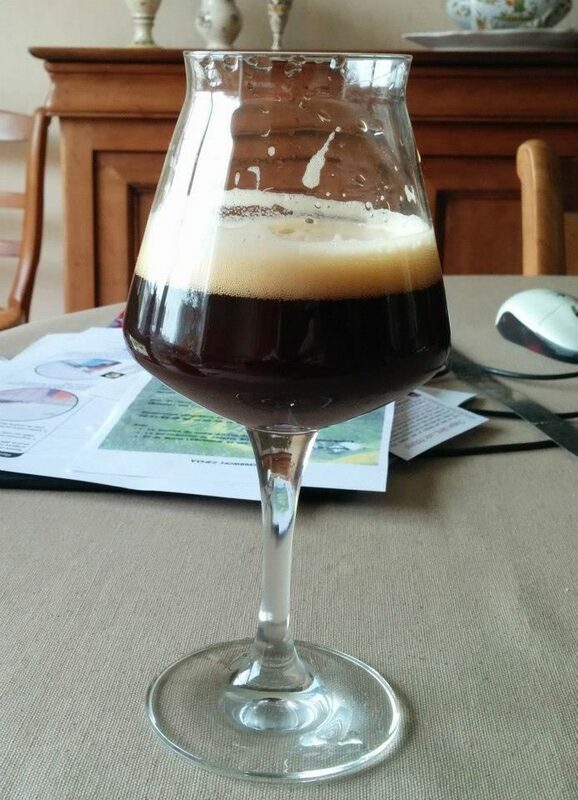 Everything begun when we discovered craft beer, in south of France for Grégoire, in Lille for Jean Jacques. After several beer tastings, we started to brew on our own, as home brewer, in our kitchen. We wanted to produce great beer, very different from what we were able to find where we were living. Some of our beer were crazy, ginger beer, 150 IBU IPA. 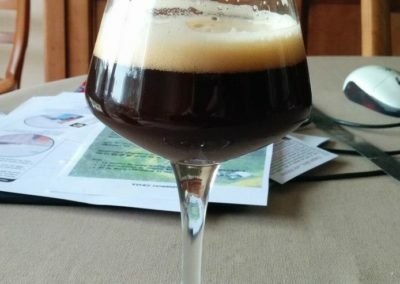 Home brewing allowed us to brew beer that very few people would like at that time. After 2 years, we decided to launch our company and named it Quentovic. We love craft beer and we want you to discover it. Quentovic comes from the name of the river near the brewery. Canche in french, Quentia in Latin. Vic means « place where we live ». A place where we live, near the river Canche. Quentovic was a harbor, 1000 years ago. It was the harbor to link France to Great Britain, as Boulogne had been destroyed. This harbor was attacked and burned by the vikings before 900. As it was built in wood, nothing remained and nobody was able to tell exactly where it was. In the early 2000, an english university explored the edges and found coins and piles in Valencendre, near the famous french restaurant « La Grenouillère ».